Anyone who has ever skied or hiked in a wet climate knows that the functionality of down is rendered obsolete when it encounters excessive moisture. 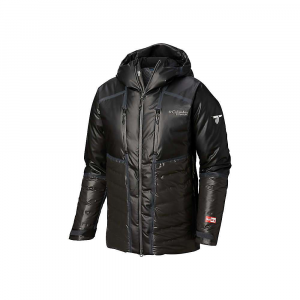 And while the Columbia Men's Ex Diamond Down Insulated Jacket may closely resemble its less-equipped cousins, this jacket brings you the best of both worlds, without compromising the integrity of the insulation. 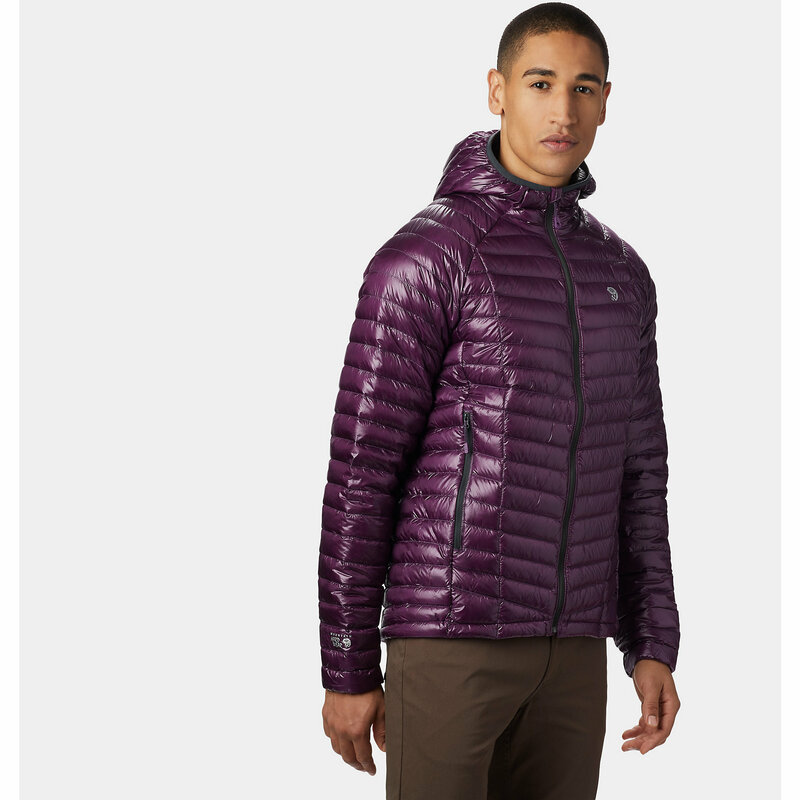 More specifically, this jacket is constructed with an OutDry shell and fully taped, external seams that offer full-spectrum waterproof protection and breathable performance. An extra DWR treatment furthers your defense against moisture, while the 800-fill hydrophobic down insulation provides lofted warmth and maintains extra resistance to moisture. However, should the temperatures start to heat up, the zippered underarm ventilation offers on-the-go temperature regulation, so you don't have to shed your entire jacket in favor of dumping excess body heat. 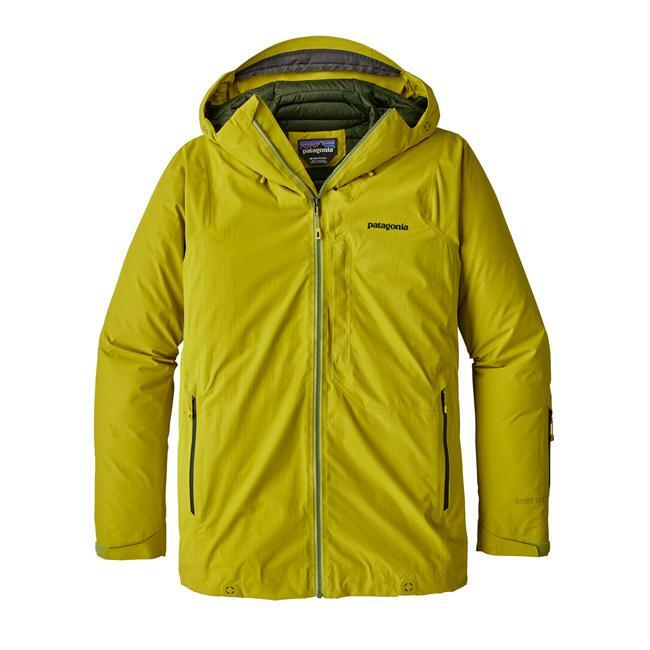 Additionally, the front-zipper touts two-way versatility, further playing up the temperature regulation and ensuring a myriad of options. A snap-back powder skirt protects you from powdery snow, and the adjustable hem and cuffs assure a personalized fit and feel. 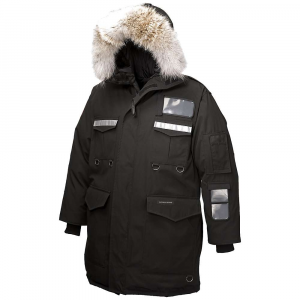 Columbia Men's Apparel Clothing Outdry Ex Diamond Down Insulated Jacket - Men's-Black-X-Large. Traditional raingear uses interior waterproof membranes which don't allow for air flow and water-repellent coating that degrades over time. With OutDry Extreme the rugged exterior is an incredibly water-tight membrane with millions of microscopic perforations that let water vapor escape through a wicking membrane directly fused to the shell. 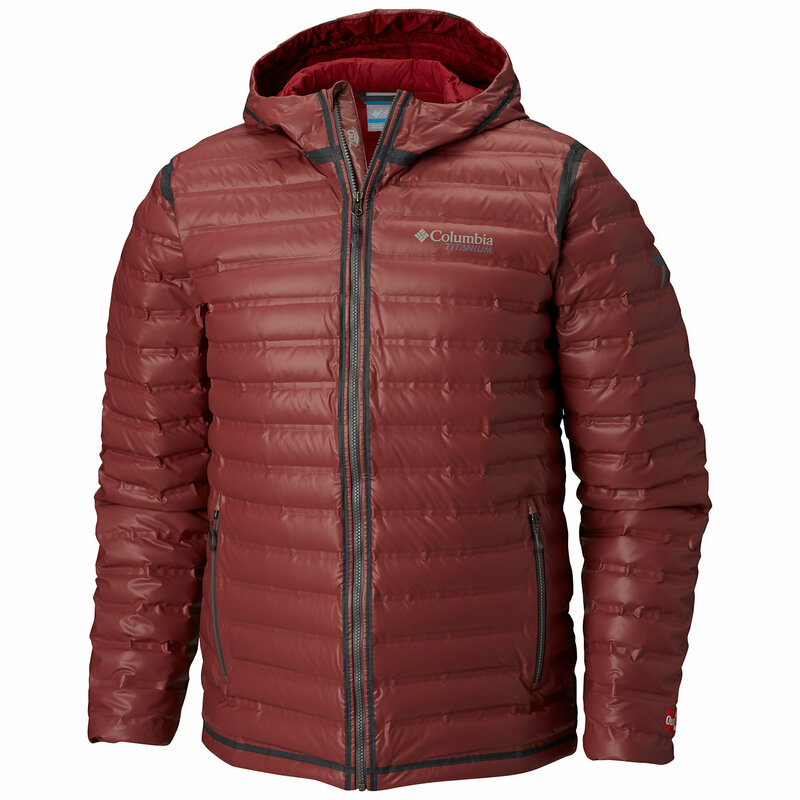 When chasing the snow takes you to the coldest slopes, the OutDry Ex Diamond jacket is the only one you'll want. 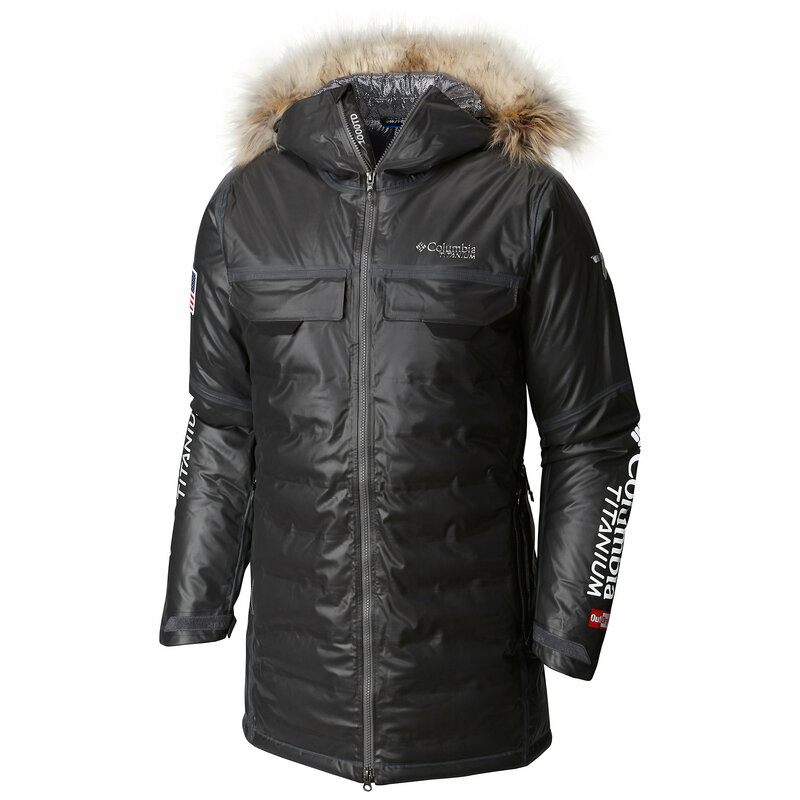 New construction makes this 800-fill down layer fully waterproof for reliable warmth. 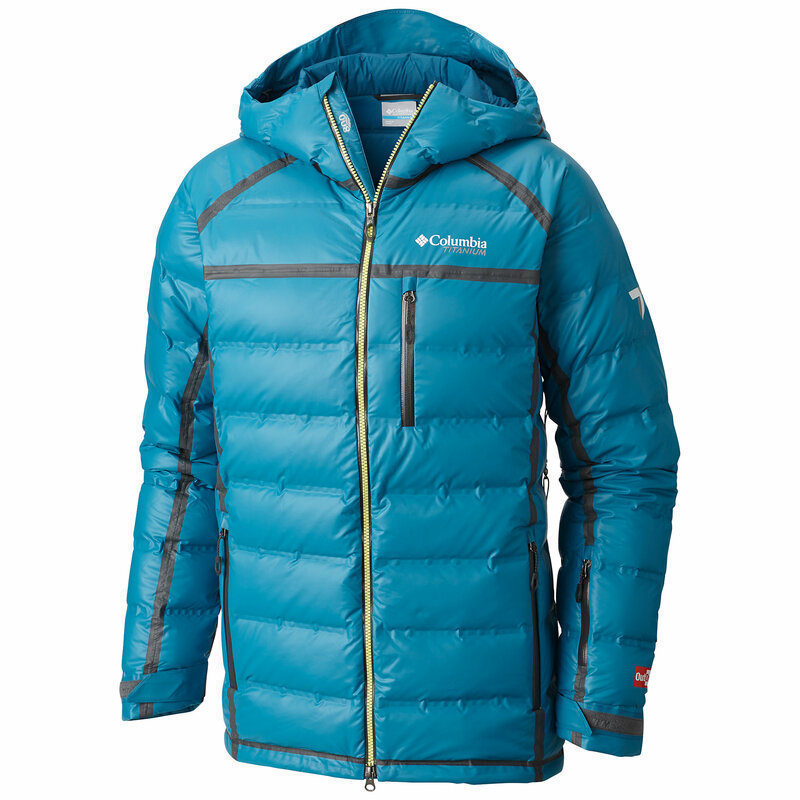 The Columbia Men's OutDry Ex Diamond Down Insulated is not available from the stores we monitor. It was last seen January 18, 2019	at Columbia.